3 years in the making – Swedens finest electropop / synthpop artist return with their all new studioalbum. 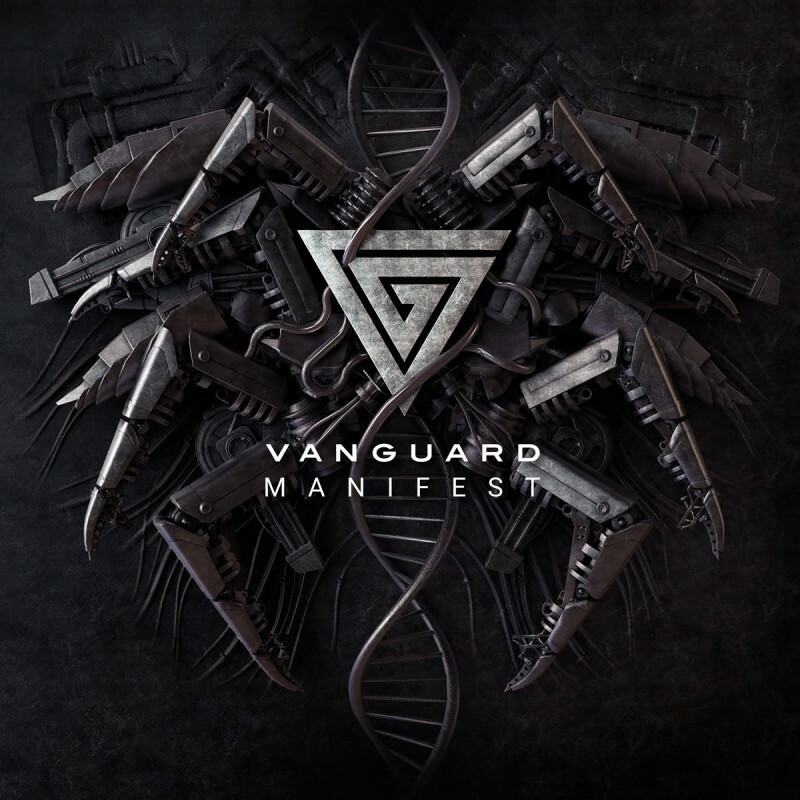 Three years after the release of their last album “Never surrender” the Swedish electronic duo Vanguard is back with their much anticipated new album “Manifest”. 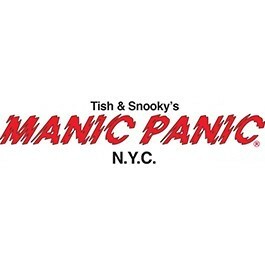 The new album takes over where the previous album ended and contains hard dark beats as well as synthpop-oriented melodic songs. All together the songs make up a perfect mix between danceable beats and powerful ballads. The Swedes never compromise in maintaining their trademarks and they develop their own sound even further on “Manifest”. 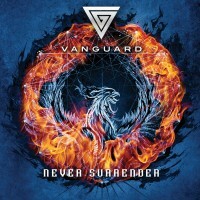 With their new (digital only) single “Save me” as part of the eleven track strong album, Vanguard is releasing the duos best albums so far. Don’t miss this release!